Prevention, intervention and treatment referral resources for GLBT2S adults,their children and families experiencing domestic violence, substance abuse or facing homelessness. 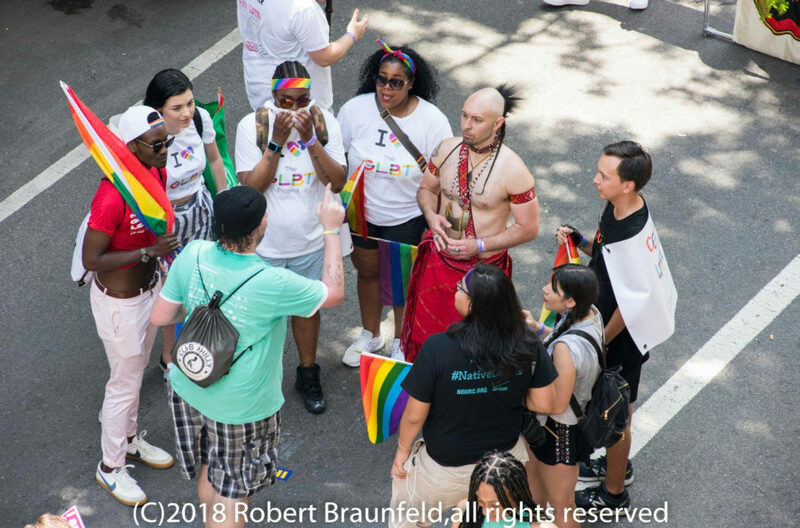 Case management, support and social groups, referrals for housing in NY State housing programs, mental health referrals LGBT youth development (education/employment) engaging, enriching and safe activities during the non-school hours and volunteer opportunities. We will never turn anyone away. We help all LGBT2S persons in any circumstance or situation. Continual support throughout every aspect of your journey is always offered. We seek to provide optimal and excellent service to our clients, new and former. Advocacy, community awareness prevention education, referrals for crisis management, long & short term therapy referrals in support of recovery. Social services- Safe shelter placements, family reunification, employment training referrals and best of all our services are free and confidential.